Standard - $19.99 Only 1 left! He is considered a victim of his own terrifyingly awesome music. We know Shawn Crahan as a cool dude, when he rocks his mask he becomes something else. He becomes a rock star that scares and delights audiences. He makes people mosh in the pit, and bang their heads around the world. We're not sure why he settled on the scary being a bloody clown while preforming, but we're sure happy he did. Scary clowns are a favorite around here! 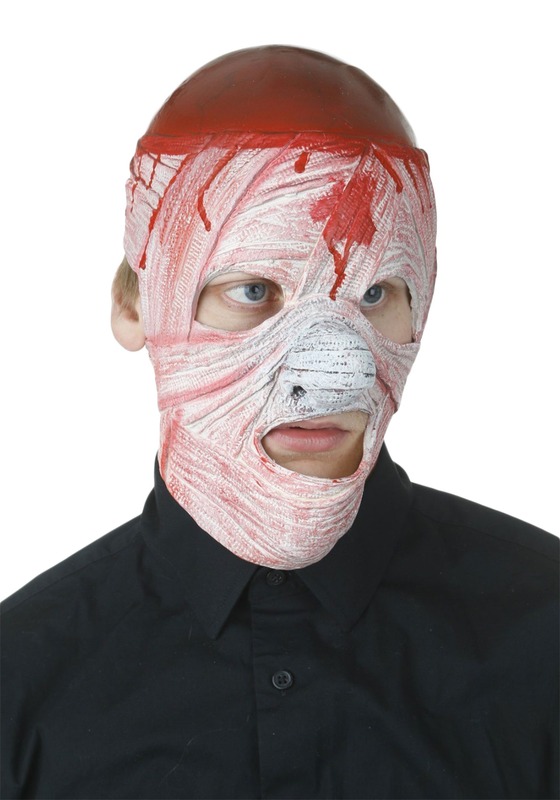 You can be just like Slipknot's Shown Crahan in the officially licensed Slipknot Bloody Clown Mask. 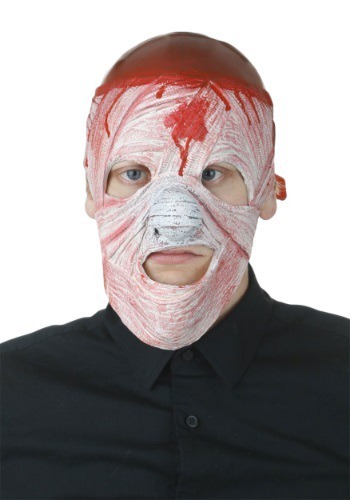 The latex mask will insight fear from party goers, and excitement to audiences. Get ready to have a full Slipknot experience in the Slipknot Bloody Clown Mask.